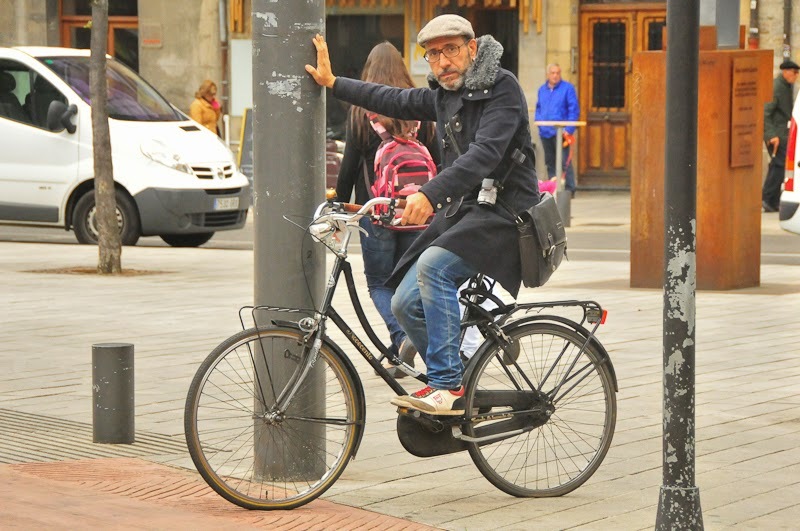 I bike Strasbourg: Vitoria Gasteiz Cycle Chic. 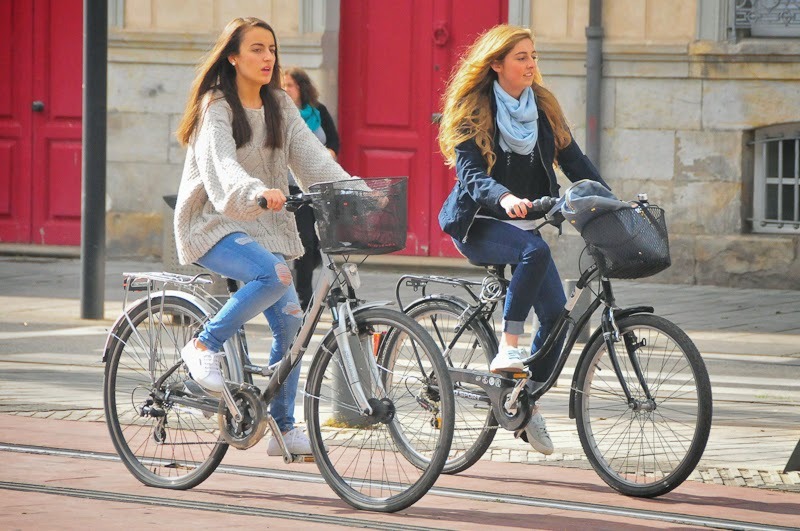 The last article has introduced you the bicycle policy of the city of Vitoria Gasteiz in Spain's Basque country. 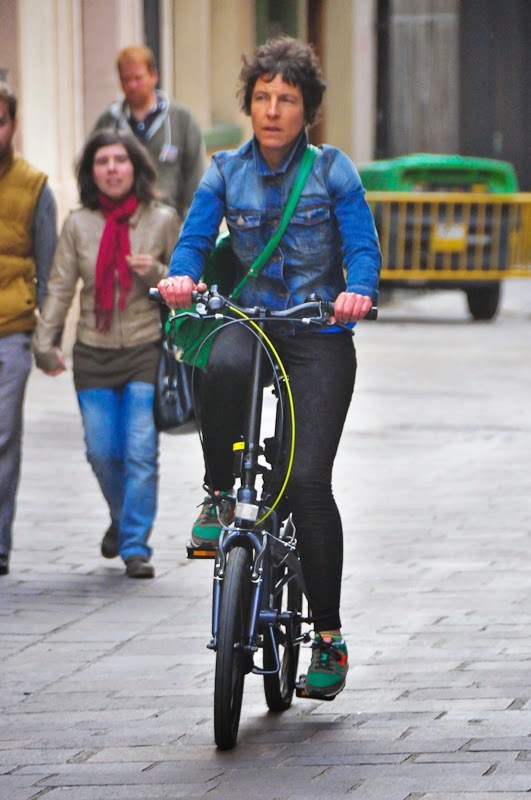 Today I will present you a sample of the cyclists of the most bike friendly city of Spain. 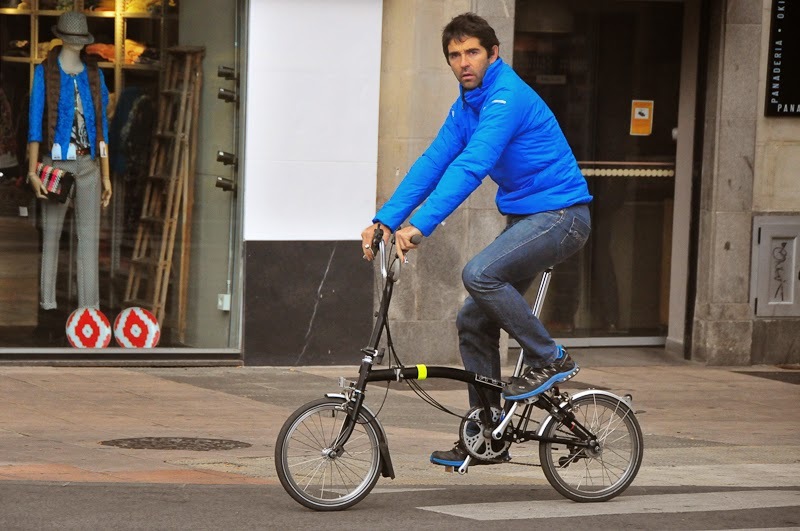 Vitoria Gasteiz is a great secret bicycle city in Europe. 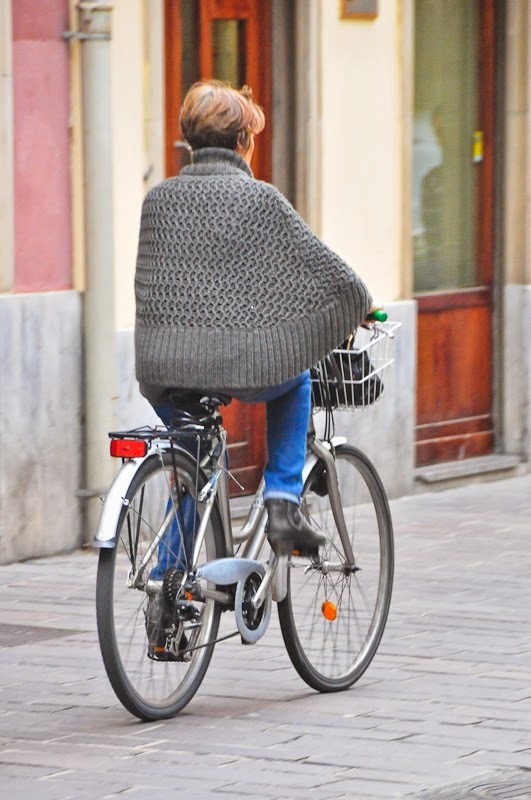 It's so secret that it's Cycle Chic blog is no more updated since October 2012. 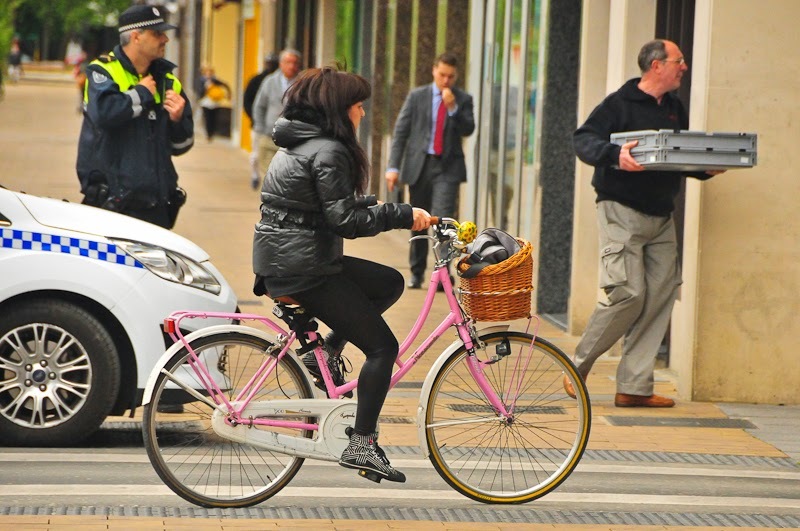 But you can nevertheless find some great others pictures of local cyclists on this web site. why do you spik inglish now ? uih ? 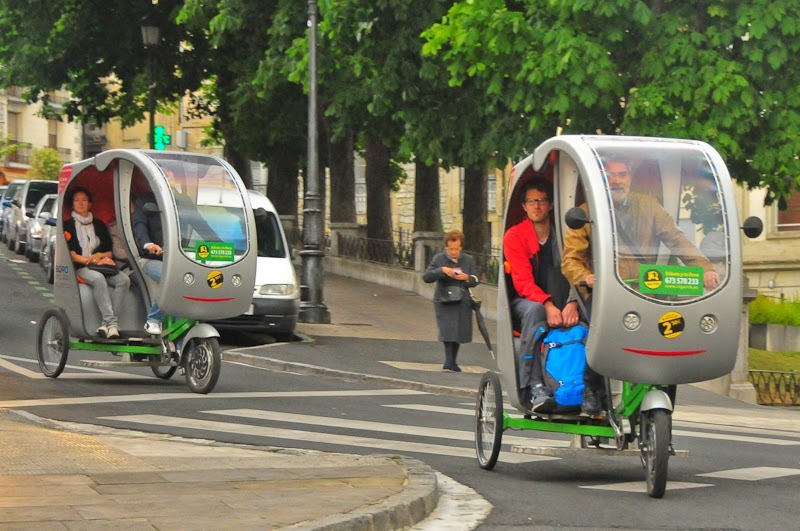 European cargo bikes exhibition, the pictures ! 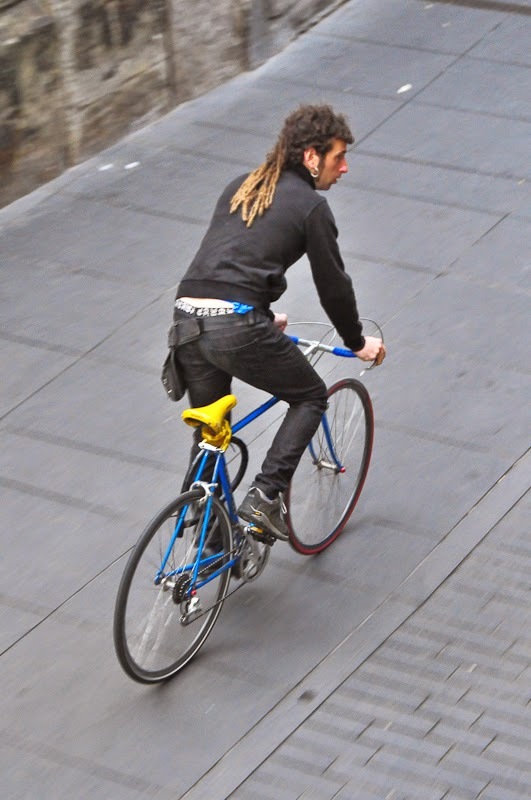 L'Alsace à vélo, le retour ! 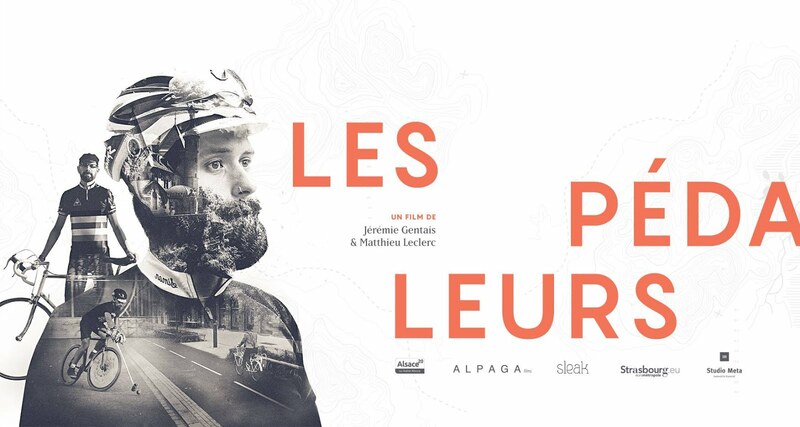 Fête de la musique à vélo ! 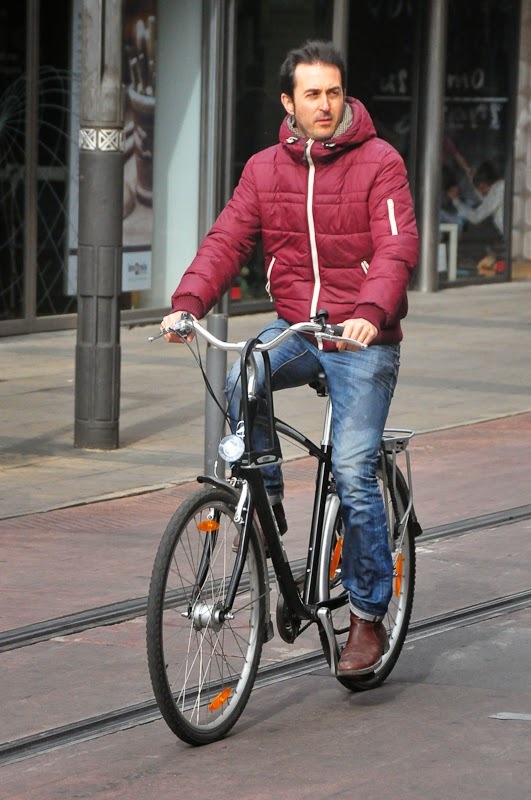 I Bike Strasbourg teste un Nihola Cigar Family. Exposition photographique de vélos cargo à Paris. 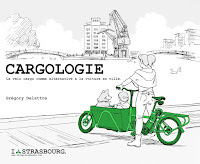 La fête du vélo 2014 à Strasbourg en photos.